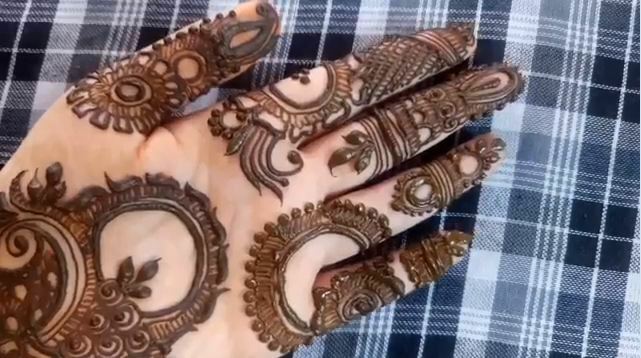 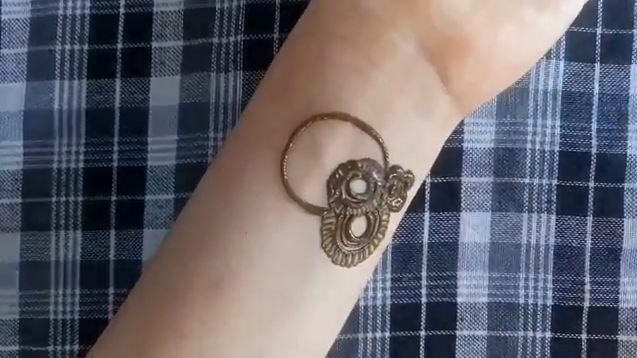 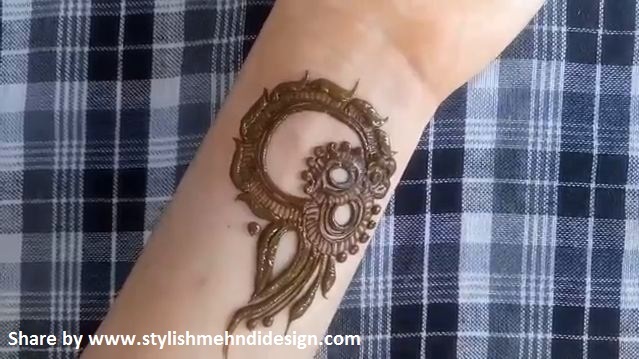 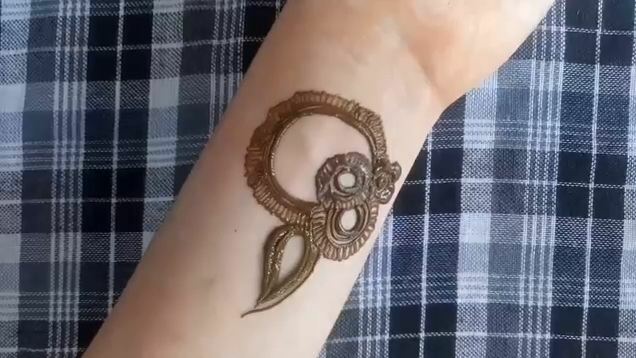 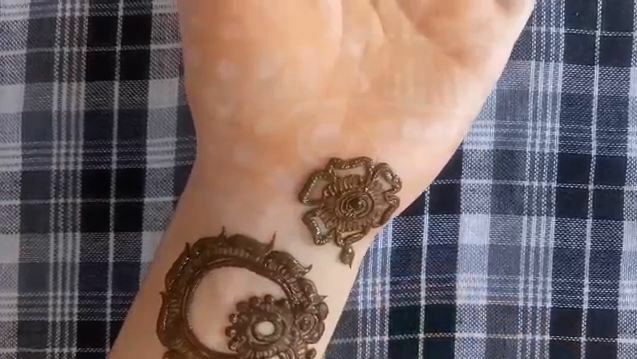 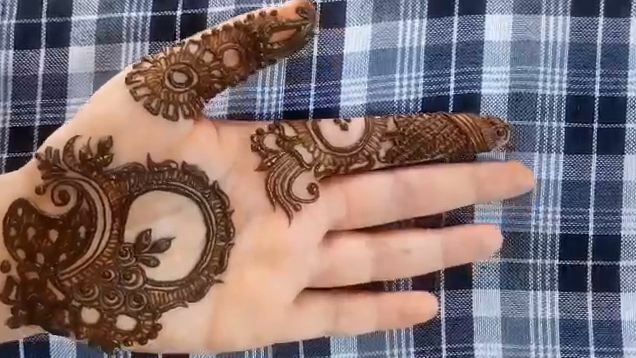 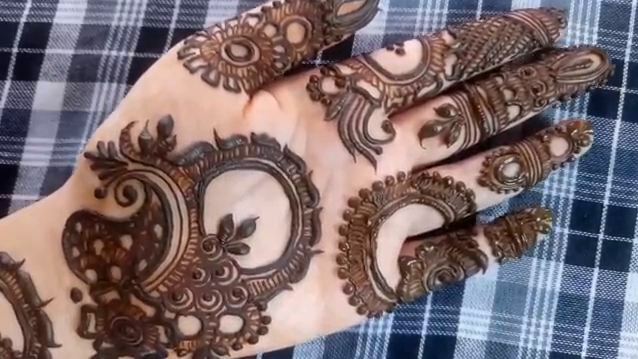 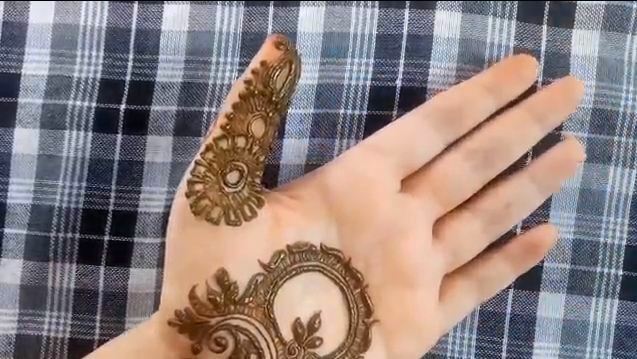 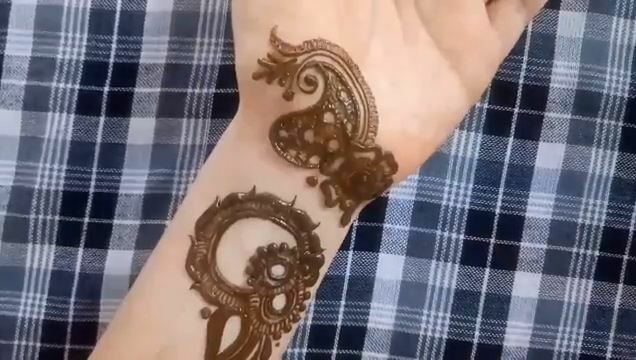 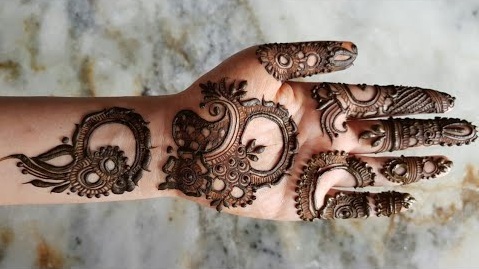 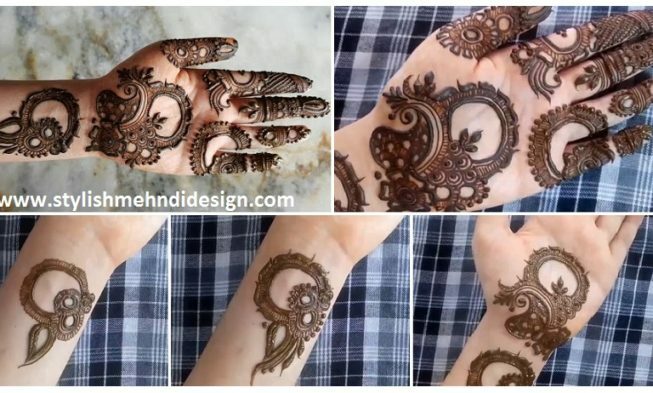 Learn beautiful DIY henna/mehndi design in this step by step tutorial. 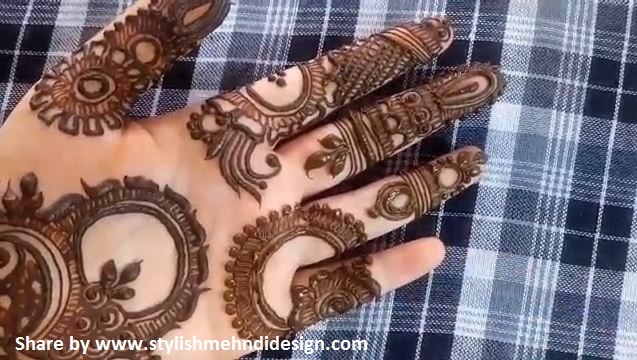 This Mehndi Pattern is for modern bride, it’s a full hand intricate Mehendi design hope you guys will appreciate it ? 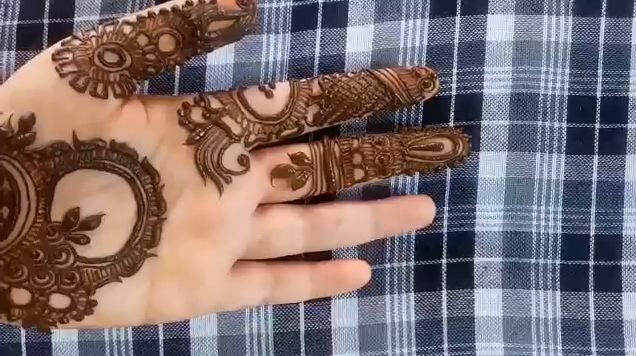 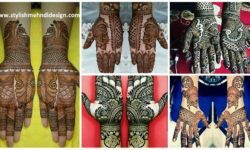 Mehndi, the ancient art of painting on the skin with henna, beautifies the body, rejuvenates the spirit, and celebrates the joys of creativity and self-expression ? 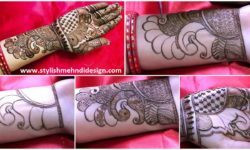 Hope you like these step by step Front Side Mehndi Designs. 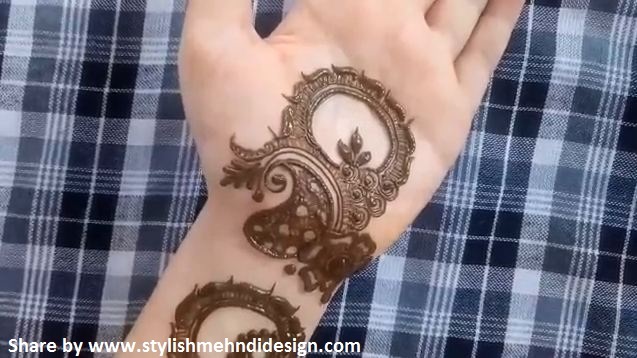 and subscribe to us on Facebook! 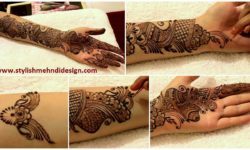 COPYRIGHT © 2017 Stylish Mehndi Design.